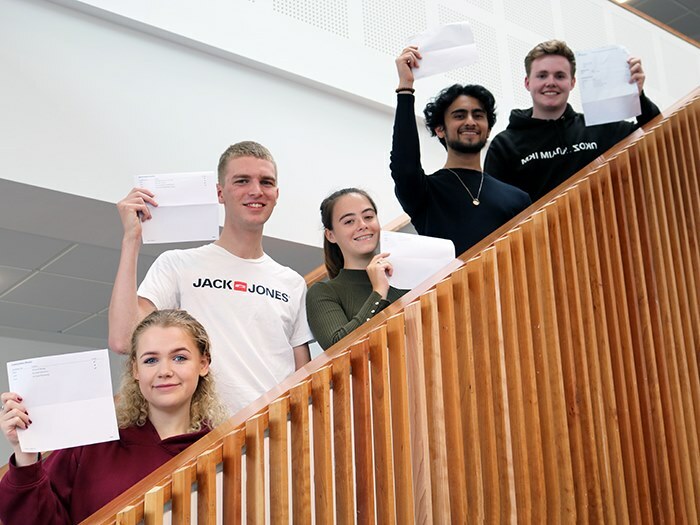 A-level students at Clarendon Sixth Form College are celebrating record breaking results this summer. With a continued 100% pass rate with best ever high grades achieved the class of 2018 has surpassed all previous records. 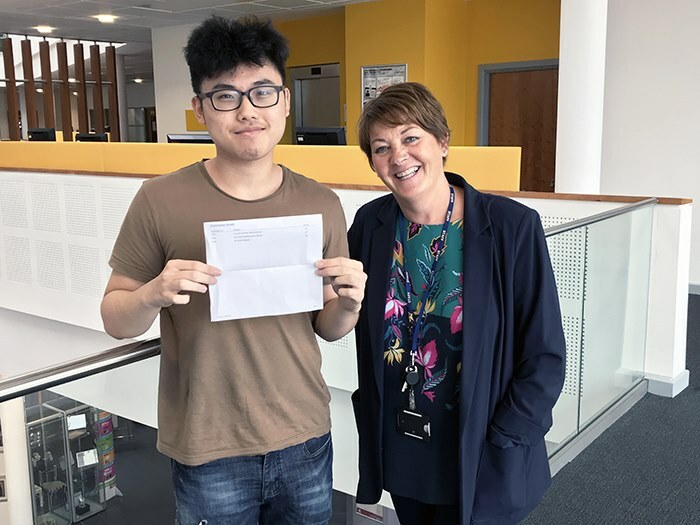 Top performing students include Jake Armstrong who received A*A* A and has accepted a place at the University of Cambridge to read Natural Sciences. Abbey Brown (A,A,A*) former Denton Community College pupil, will study Psychology at University of Manchester and Yuxiang He (A*,A*,B), former Alder Community High School will progress to University of Edinburgh to study Mathematics.